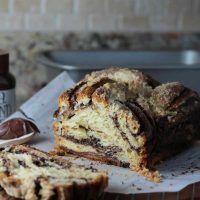 Chocolate Swirl Bread is an impressive homemade bread that is actually easy to make. The chocolate filling is layered into the dough then rolled up tightly into a log. 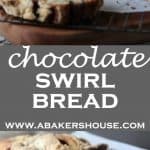 A few simple steps let you twist and braid the dough into a swirled mix of dough and chocolate. 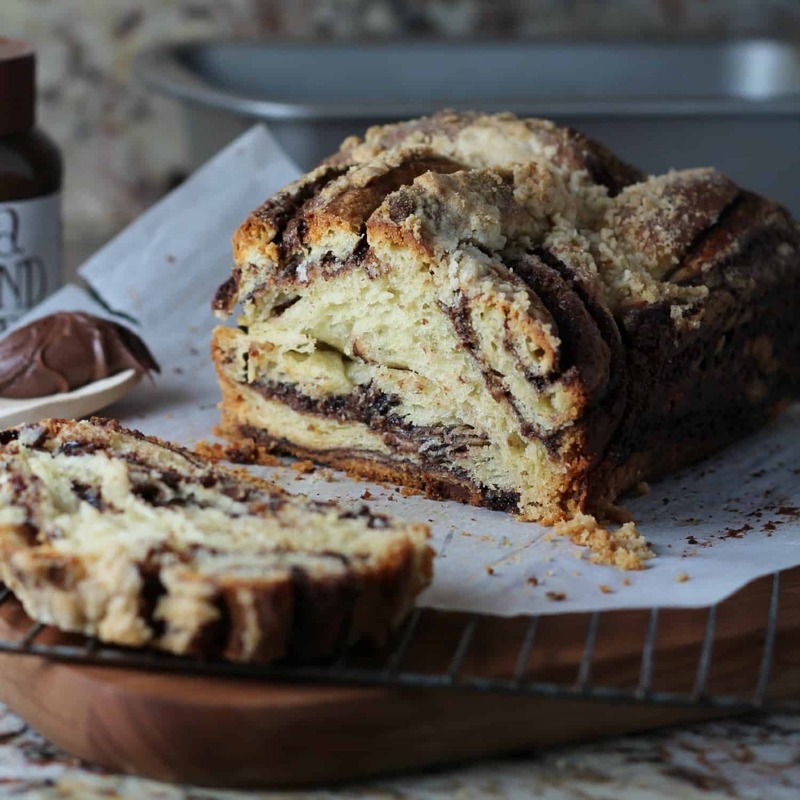 I found this Chocolate Swirl Bread recipe among the pages of Woman’s Day, January 2014. My mom gave me the magazine to read on a flight so I found myself miles above the ground just thinking about how to make this bread once we landed. I was drawn to this bread because it can be a breakfast treat just as it is or dressed up as a chocolate french toast…or…if you can save it until dessert, it would be fabulous in a chocolate bread pudding. As I said already, can you go wrong with chocolate in a bread? Nope! Don’t be intimidated by the process of making a yeast bread. There is surprisingly little hands-on time and the steps are basic. I simplified the recipe by skipping the preparation of the chocolate filling and starting with a store-bought chocolate spread: more specifically Trader Joe’s Cocoa Almond Spread. (Thanks, Annette, for this treat!! Only a few weeks to wait until Trader Joe’s opens here in Denver!) Click here for the original recipe. I’ll share the dough recipe ingredients below and will include my substitution of the chocolate spread (think Nutella, Hershey’s chocolate spread or Trader Joe’s cocoa almond spread) for the chocolate filling. #TwelveLoaves is indulging in CHOCOLATE this month, won’t you join us? We are baking with chocolate, cocoa powder, chocolate spreads and more. You simply can’t go wrong when you add chocolate to your breads. Quick breads, muffins, pastries, loaves– any way you bake breads, we encourage you to do so this February and share here with the group. #TwelveLoaves is a monthly bread baking party created by Lora from Cake Duchess.#TwelveLoaves runs so smoothly thanks to the help of the lovely Paula from Vintage Kitchen Notes and Renee from Magnolia Days. Please click through here to see full recipe on Woman's Day. Please note that I used the chocolate spread instead of preparing the chocolate filling in the recipe. I love how you used a chocolate spread in this gorgeous loaf! And for French toast? Wow, would that be incredible!!! Hi Liz, yes I took a shortcut with this chocolate spread and the results were so good I don’t think I’ll bother to try it the other way! 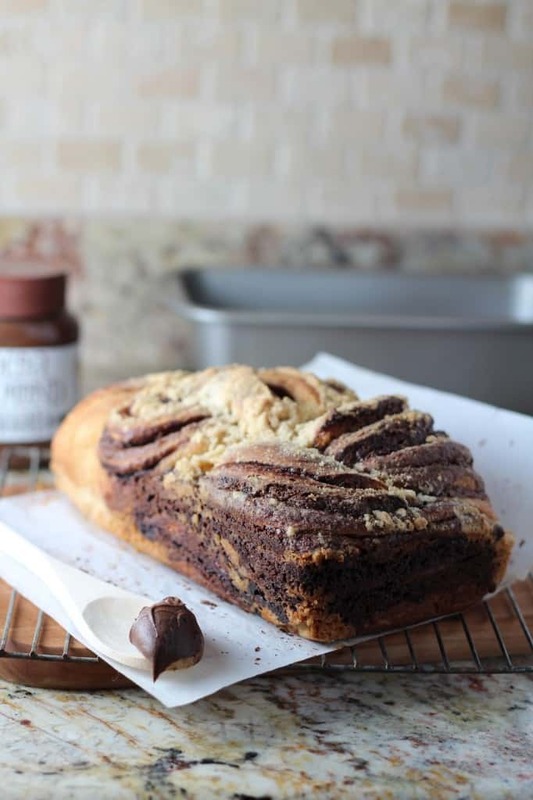 Holly, this chocolate swirl bread is a beauty!!! and so happy for you about the Trader Joe’s! 🙂 There’s one here in Madison that’s a bit farther from my house but I still go! I am now going to be dreaming about French toast with your bread. Thanks, Dorothy, what a fun month of bread baking– you can’t go wrong with chocolate! Oh my. I can see this bread toasted slightly and then decadently covered with Nutella. Oh. So. Good. Thanks, Renee, yes this was good warmed — gooey and decadent! Love that swirl, Holly! This bread would make gorgeous French toast or bread pudding, but I can’t imagine there being any leftovers. Thanks, Stacy, the chocolate spread made the swirl really easy to make. I think I’ll try the same method again soon. I wish that I was a good baker like you, or maybe Im glad I don’t bake well, because I would be making this today and devouring the whole thing! You are so kind, Heather, thanks! I am sure you could bake this bread. It’s not tricky and has very little hands-on time. I think when you swirl the dough it is more forgiving since the finished product looks pretty no matter how it turns out. If I give you one slice of my brioche, could I have one of your irresistable bread? This reminds me very much of chocolate babka which I adore. I like that you simplified it with a little store bought chocolate spread. It looks wonderful Holly. Babka makes me think of a Seinfeld episode and brings a smile to my face, thanks Karen! I’ll have to try to make one. I think jam would go well with this too. I have some cherry jam that might be nice. I’ll look forward to baking with you again next month! Thanks, Barb, I am glad to read your Facebook updates to know that you are settling in and now I have to get myself down the road to visit! It’s been a hectic start to the year and as soon as I catch my breath let’s plan to get together. This is such a beautiful loaf! The chocolate swirl is tempting me. I have the feeling it would go well with my coffee. I will have to get my hands on that spread! Thanks, Dionne, yes any spread would do– the cocoa almond from Trader Joe’s was just right but I bet Nutella or Hershey’s chocolate spread would be good too. Looks warm and comforting. Wish I had a slice to enjoy with my coffee in the morning. Yum! Yes this would be nice with coffee but also wonderful with the cinnamon hot chocolate in your cookbook. Today would be a perfect day for it. Stay warm! oh why why why do you live so far away??? I so would like this with coffee! Beautiful beautiful bread. We must plan to meet in the middle to share goodies! Thanks for reading, Ansh. 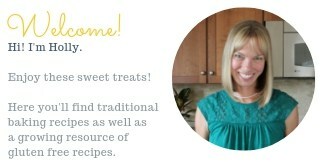 Thanks, Lora, it really is a pleasure to bake along with the group each month. Regarding the photo, I am trying to learn the difference between how to take a “moody” photo rather than one that is just poorly lit. I’m working on it! Thanks for your encouragement! What a lovely loaf of bread, Holly. I really like the chocolate swirls. There is a cinnamon swirl bread that I want to try in the Cooks Illustrated Baking Book. Seriously, your bread looks as good as the photo in their cookbook! Pinned! Thanks, Julie!! I love all things from Cooks Illustrated and will have to look at the issue with the cinnamon bread. SOunds great! I am loving the theme this month, and your bread looks fantastic. I’d have to make two so I could enjoy eating one and use the other in a bread pudding.